The north Londoners have been keen admirers of the 24-year-old having had three bids rejected in the summer. Their initial £12 million approach was derided as “ridiculous” by Palace chairman Steve Parish and two more bids culminated in another £18m rejected. But they are now understood to be weighing up a £25m offer to finally bring in their man which will test new Crystal Palace chief Allardyce’s resolve. 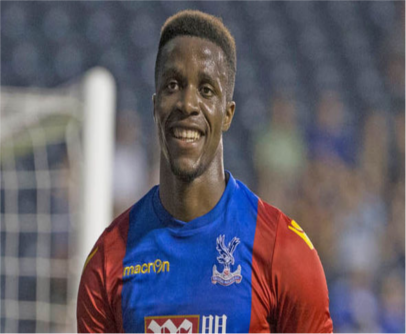 And Tottenham manager Mauricio Pochettino refused to rule out a move when asked if Zaha is the kind of player he wanted in January. “I don’t want to speak about the player in another club,” said the Argentine. 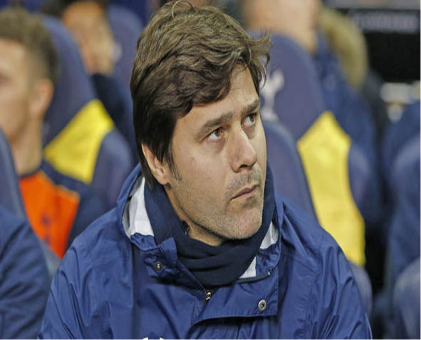 But Pochettino insists he is happy with his current squad if he adds no new faces. “With the best players, it is difficult for their teams to allow the good players to leave halfway through the season,” he said.